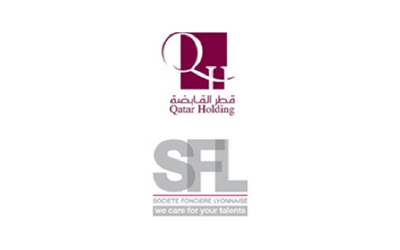 Description: GBS Finance advised Qatar Investment Authority in the acquisition of the stakes at the French real estate company SFL in hands of Crédit Agricole CIB, Unibail y Onion Capital Partners. QIA is the Qatar Sovereign Fund, with local and international investments valued in excess of U$ 60,000m. 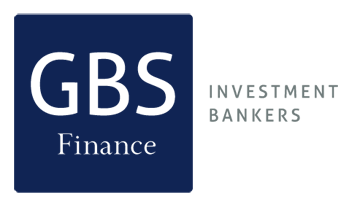 SFL (Societe Fonciere Lyonnaise) is the french subsidiary of Inmobiliaria Colonial, one of the main players in the European property market.